Lab Manual Excerpt - Chapter 12 - "Hardware Pong" (.zip). 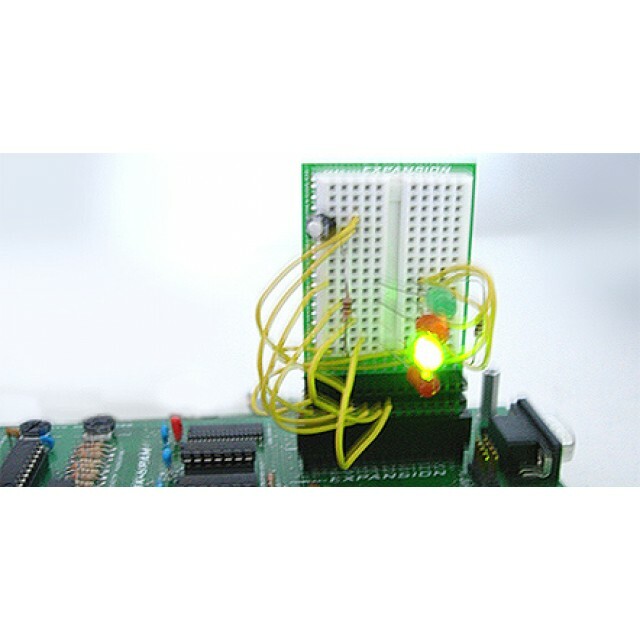 User Review of the Digital Logic Exploration Kit by Richard Carmel (.pdf). XGS™ Micro Digital Logic Exploration Kit by Joshua Hintze, M.S. 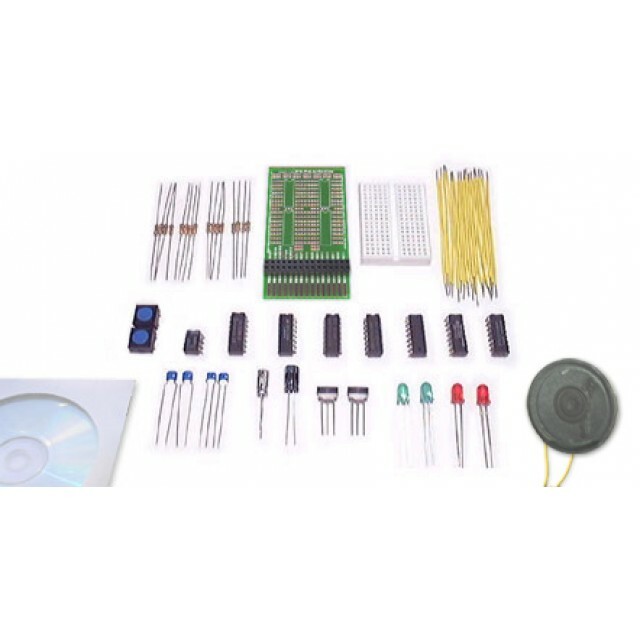 EE of JPL lets you to explore the fascinating world of digital logic and integrated circuits with the Digital Exploration Kit! By plugging the expansion cartridge into your XGS Micro console, you've instantly got a mini-breadboard at your fingertips, ready to be built upon with the included assortment of digital logic IC's. And the best part is, it's all completely controllable from your own XGS programs! Chapter 2: The Led and The Inverter. Chapter 3: Working With And & Or Gates. Chapter 4: Introducing The Comparator. Chapter 5: Understanding Decoders and Multiplexing. Chapter 6: The 4-Bit Counter. Chapter 7: Driving a Speaker With an Oscillator. Chapter 8: The D-Type Flip-Flop. Chapter 9: The 7-Segment Display. Chapter 10: The Half-Bit Adder. 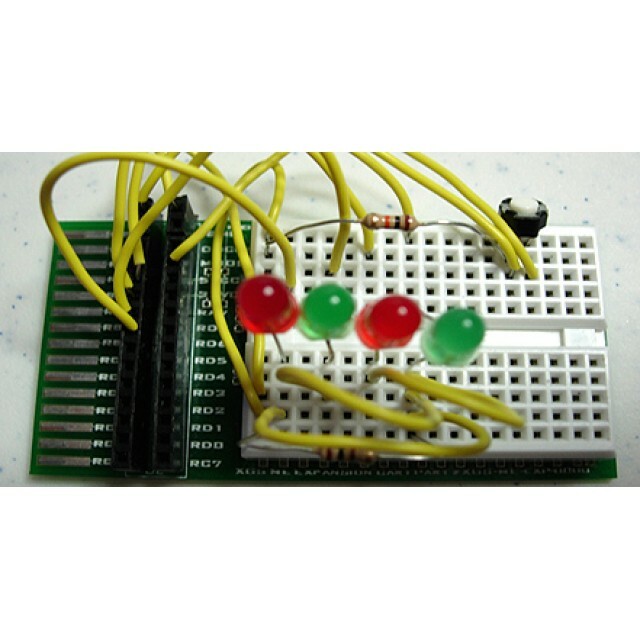 Chapter 11: Serial to Parallel Shift Register.